Enables you to get started with SAP PI/PO integrations. 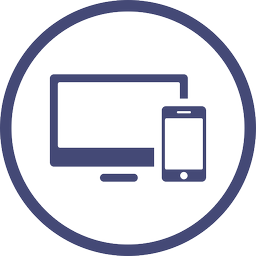 It will enable you to create your own first SAP PI/PO integrations. Enables you to understand how to set up IDoc, RFC and Proxy adapters for connecting to SAP. They are key components of integrations. Enables you to understand the complexity of message mappings and contexts. This course will enable you to create mappings that works. Enables you to optimize business by creating processes both for message orchestration, rules and user interaction. Enables you to understand how you can create flows in a more efficient way. 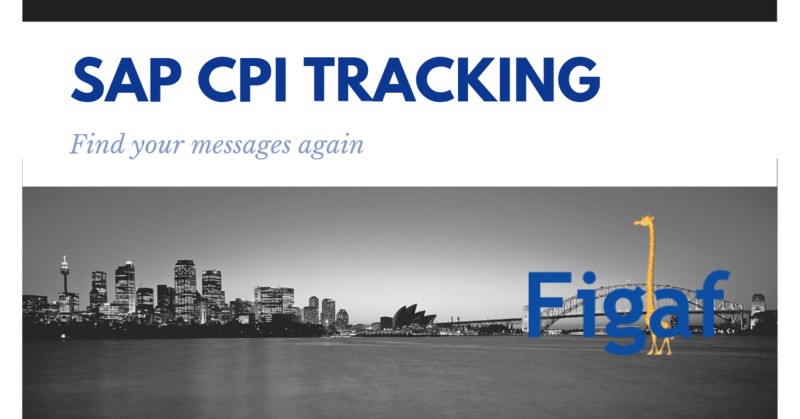 The course will give you a high-level SAP CPI insight. Enables you to make better business processes by leveraging the B2B Add-on from SAP to develop EDIFACT or X12 documents. and shows you how to create your first scenario. I liked your course. I bought the course before my new job as an integration consultant. I went the material through as an appetizer. When I started to use SAP PO in real life and I had an overview of basic functionalities and how to navigate and the learning curve was faster. It also helped me to get an SAP PO certification. I always wanted to learn SAP PI/PO but never had the time. Recently I got on a that needed PI/PO integration. Your training is helping me to quickly solve integration issues. 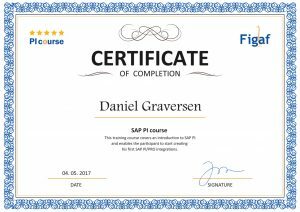 The SAP PI course helped me to quickly hear about the main aspects of integration and go into the practical work asap. Working in the aviation industry, requires me to reach very high standards in terms of work quality. PI course is the starting point to get into the topic of SAP integration – offering great value for its price. After attending a course you can receive a certificate by answering a few questions about the course. Send an email to courses@picourse.com to receive your questions. Is a SAP integration expert. 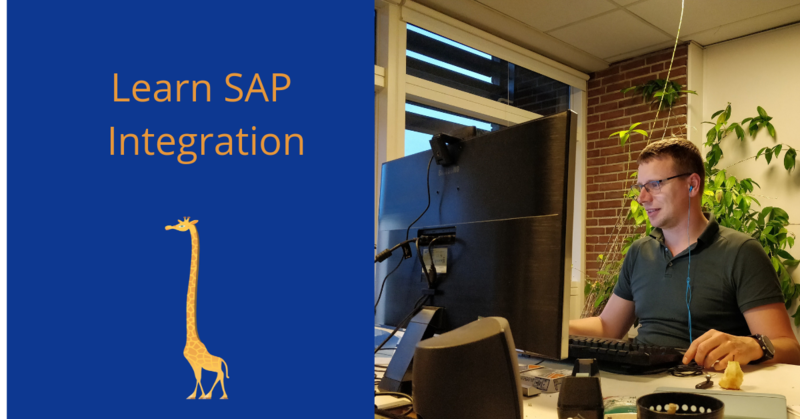 He has worked with SAP integration for 10+ years, all the way back from XI 3.0 to the newest SAP PO/PRO systems. 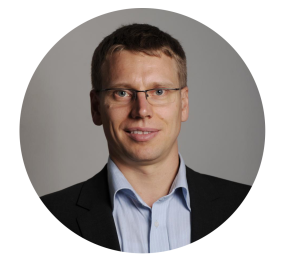 He has helped large companies to get their integration correct but also worked with smaller companies. 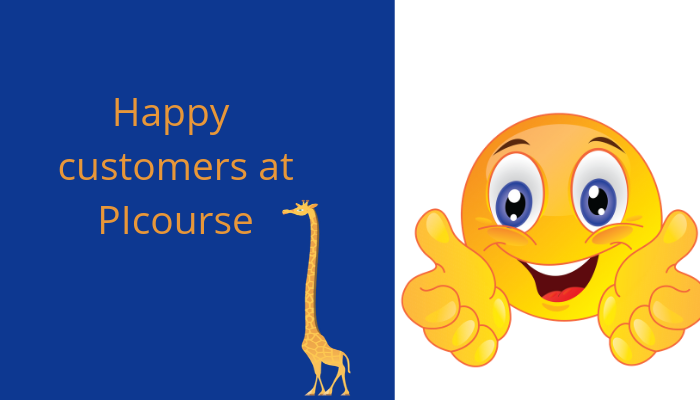 There has been 200+ students thru this online training and he has mentored customers all over the world to help them understand their integration better. Daniel is the founder of PIcourse.com and Figaf.